26/12.00--12 N/A N/A N/A 23/32nds N/A 12" N/A 25"
Purchase includes the Deestone D405 tire only. The wheel rim shown in the picture is not included. Picture provided is a stock picture from the manufacturer and may or may not reflect the actual product being ordered. 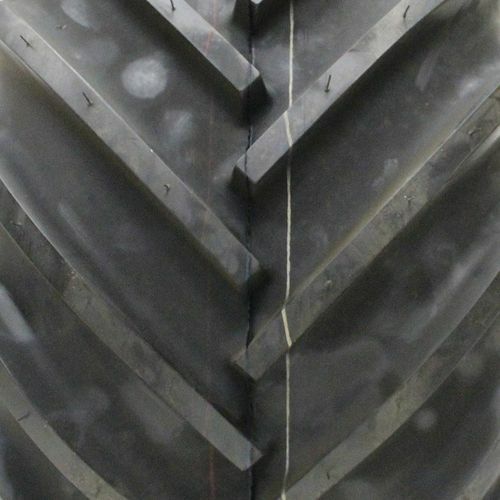 All Deestone D405 tires are continuously developing with manufactured improvements. With that said, Simple Tire and the manufacturers have the right to change these tire specifications at any time without notice or obligation. Please Note: Specifications of the Deestone D405 tires shown above are listed to be as accurate as possible based on the information provided to us by Deestone tires. 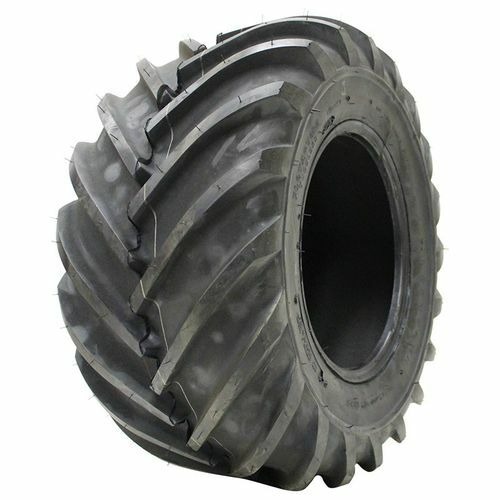 The tire is great for digging through sand, muck and snow. Of course, with the bar tread you get a lot of vibration on hard surfaces. But, who can complain because you don't get stuck when getting out or up and over counts. The price was great. I think the tractor will wear out before the tires do. I install my new tires on my Cub Cadet GT 3200 garden tractor and they work wonders, doesn't matter the terrain. My property sits on a hill, and in some places, I got 23% grade, it doesn't matter those tires pull-up the hill like it was flat. I used to have to engage the locking differential when I had turf tires on it, now With the Deestone D405, I don't have to do that. Very good tires. 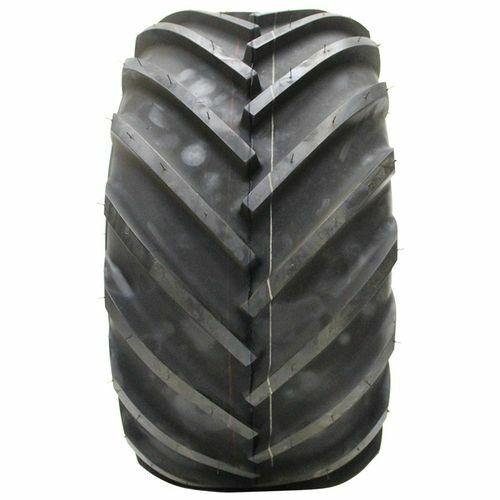 These tires fit perfectly, and are great for my sandy soil on 5 acres!!! 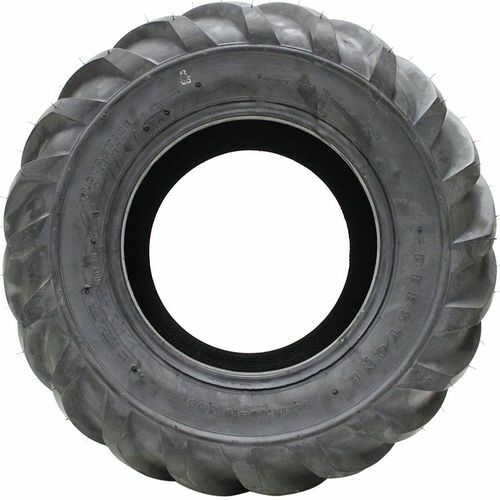 I have 4 wheel drive and all the other tires slip or are too aggressive for the soil, these are the perfect blend. Thanks Simple Tire for providing a great tire at a GREAT price! By submitting a review, each person received a sweepstakes entry.